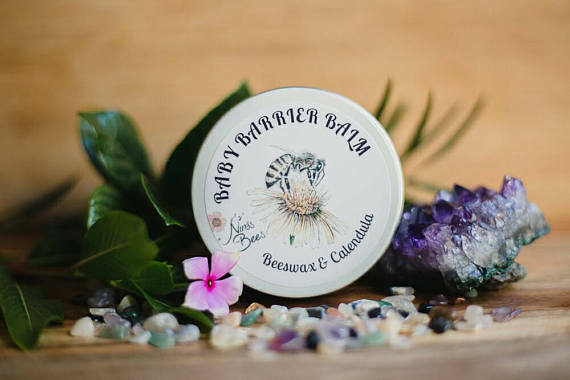 Nina’s Bees Baby Barrier Balm with Beeswax and Calendula is lovingly handcrafted at a boutique apiary in the Blue Mountains, using only the finest organic oils and our own beeswax. 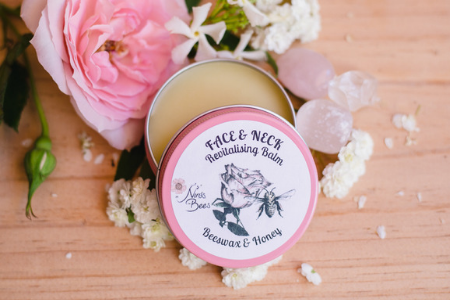 This gentle, 100% pure botanical barrier balm provides good protection and soothing for the tender skin. 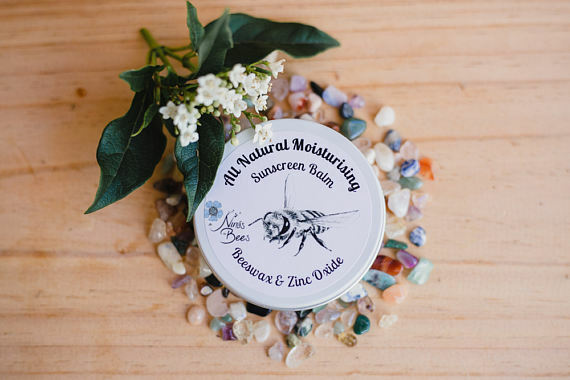 As a mother of two kids I have always looked for non-zinc barrier creams that would provide protection and alleviate any rash. This barrier balm contains simple, safe ingredients with no hidden preservatives or chemicals. 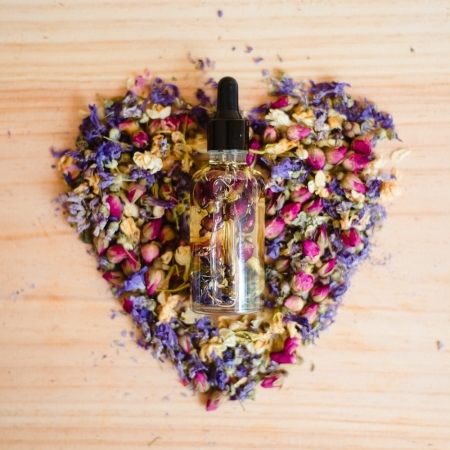 Carefully chosen natural oils give an instant relieve to irritated skin. 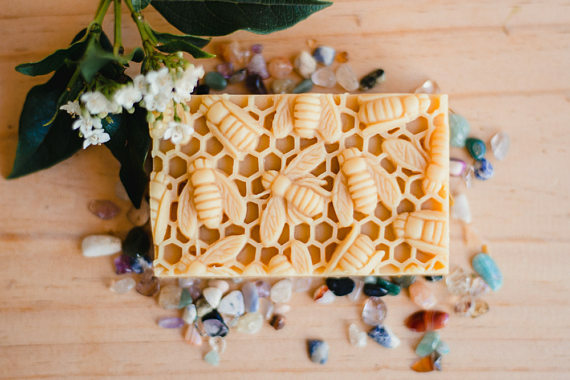 Skin friendly Beeswax and Coco Butter form a protective barrier on the skin to guard against irritants and lock in moisture while still allowing the skin to breathe. 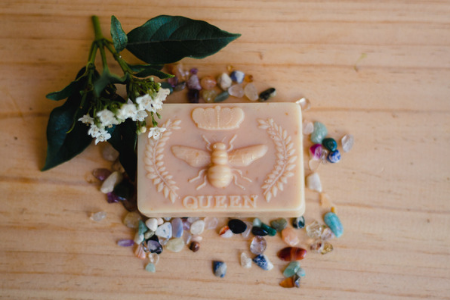 Organic calendula soothes the rash and helps to heal the skin. Organic Castor Oil is a rich, non-drying oil which is naturally rich in anti-oxidants and works as a deep conditioner and moisturizer. Scoop a small amount of balm and apply to baby’s nappy area after every nappy change. Apply after a bath to protect the tender skin from any irritation. 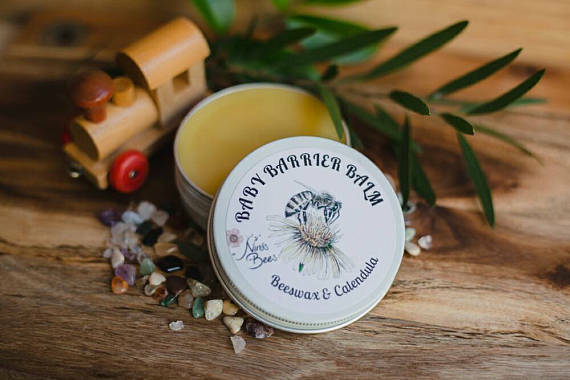 If there is any redness or rashes, please apply Baby Barrie Balm more liberally. Change baby’s nappy as often as possible to help prevent any types of nappy rash and let your little one spend some time nappy free to air the tender bottom. This barrier balm can also be used for cradle cap. 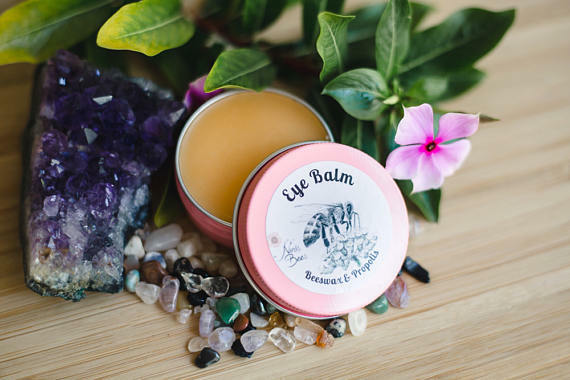 Simply massage this balm into your little one’s scalp and leave if for 5 -10 minutes before combing out. 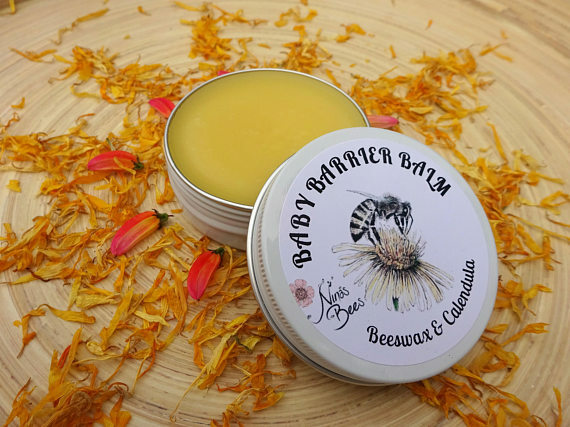 Organic Calendula infused Organic Olive Oil, Organic Castor Oil, Nina’s Beeswax, Organic Coco Butter, Natural Vitamin E.
Nina’s Bees Baby Barrier Balm is 100% natural, with no stabilizers or artificial fillers. Therefor it reacts naturally to the ambient temperature: it melts at > 35C and hardens at < 20C. If it is too hot, please cool it down ( in a cool, dry place), if it is too cold, please warm it up ( in your hands or on your skin). What a wonderful product for a baby! Beautiful! I use it all the time on my daughter and not only on her bum! Again Nina has made a wonderful and clean product! 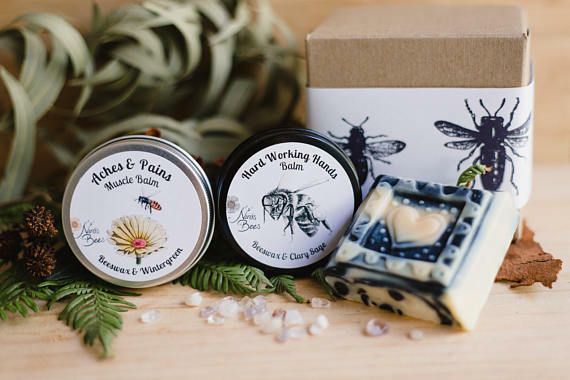 I love the fact everything that goes in her products are things you can actually understand what they are! I love everything about this cream! 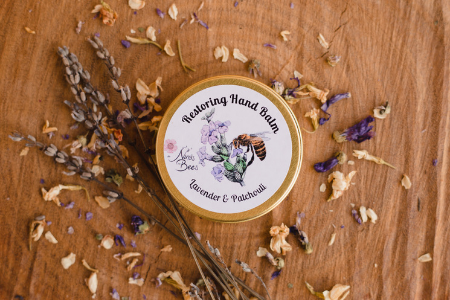 It’s beautiful smell and texture and also feeling confident I can use it on any bump, bite or rash on my daughter. Your service, packaging and product is amazing. Thank you!! 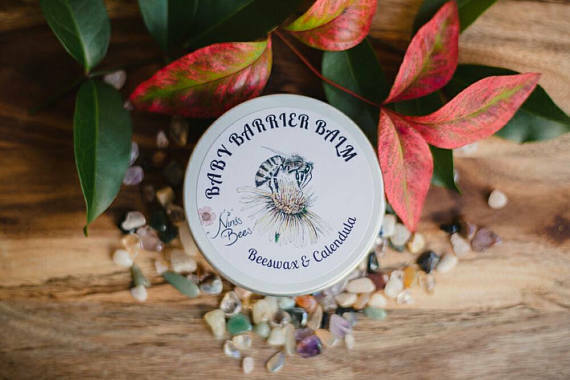 This is the best baby balm I’ve ever used. All natural ingredients and clears nappy rash up in a few applications. I use it as a barrier cream and on any sores or rashes.